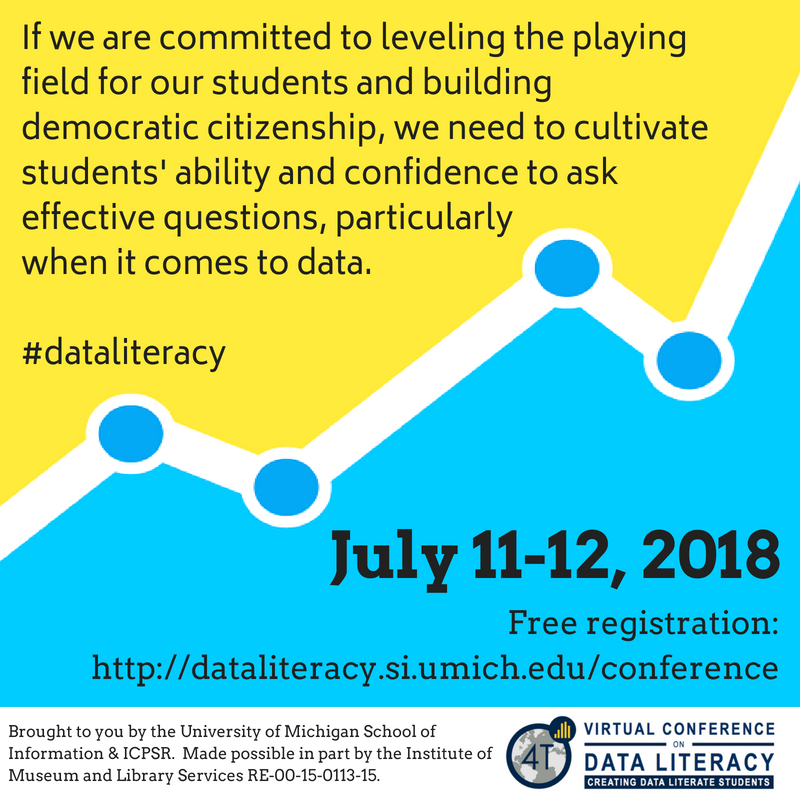 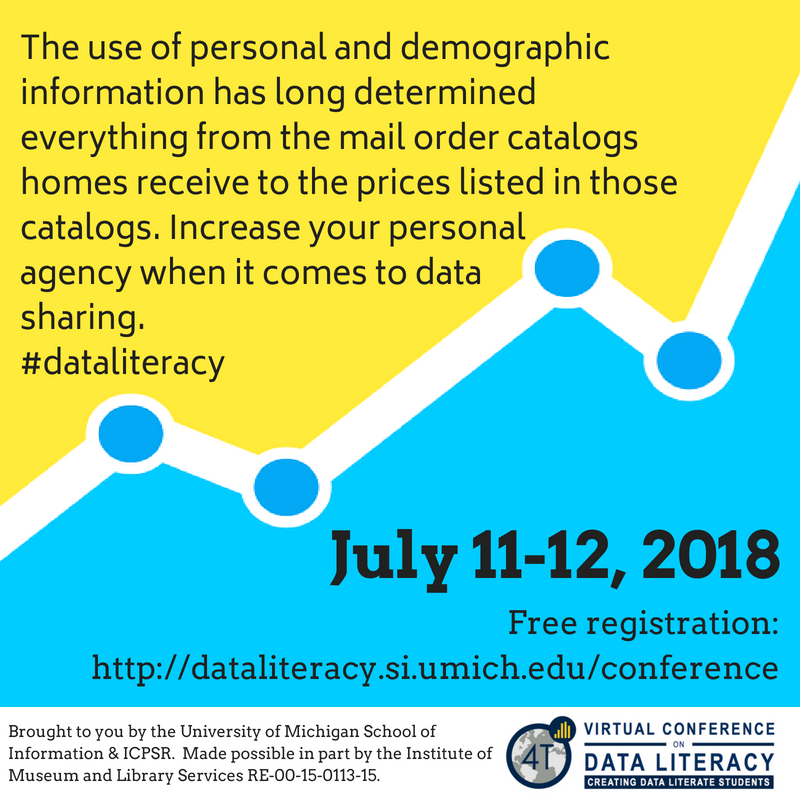 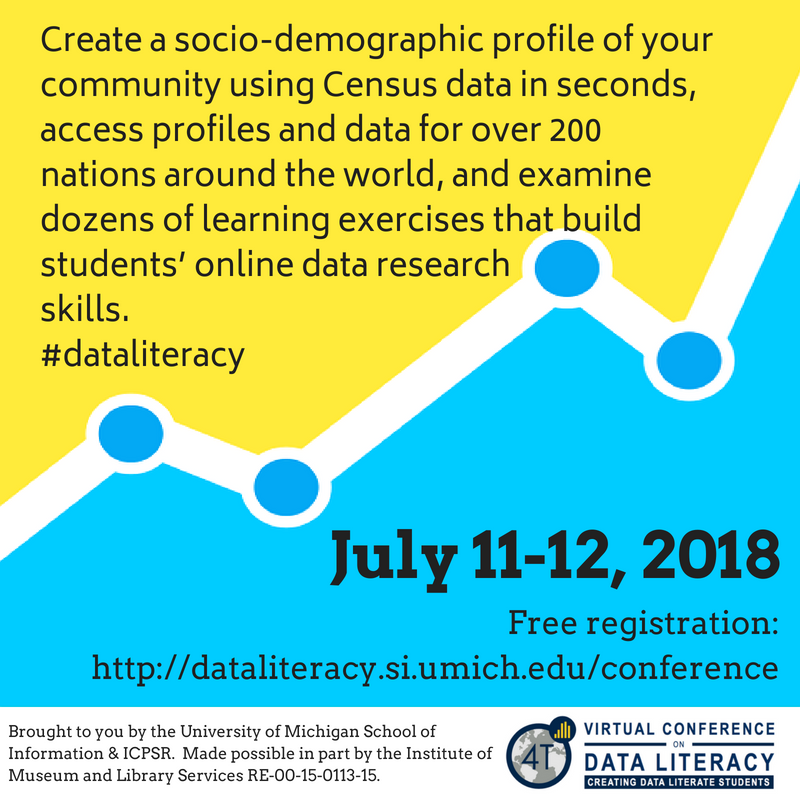 Registration for the July 11-12 4T Virtual Conference on Data Literacy is open! Hop over to our conference web page to register. 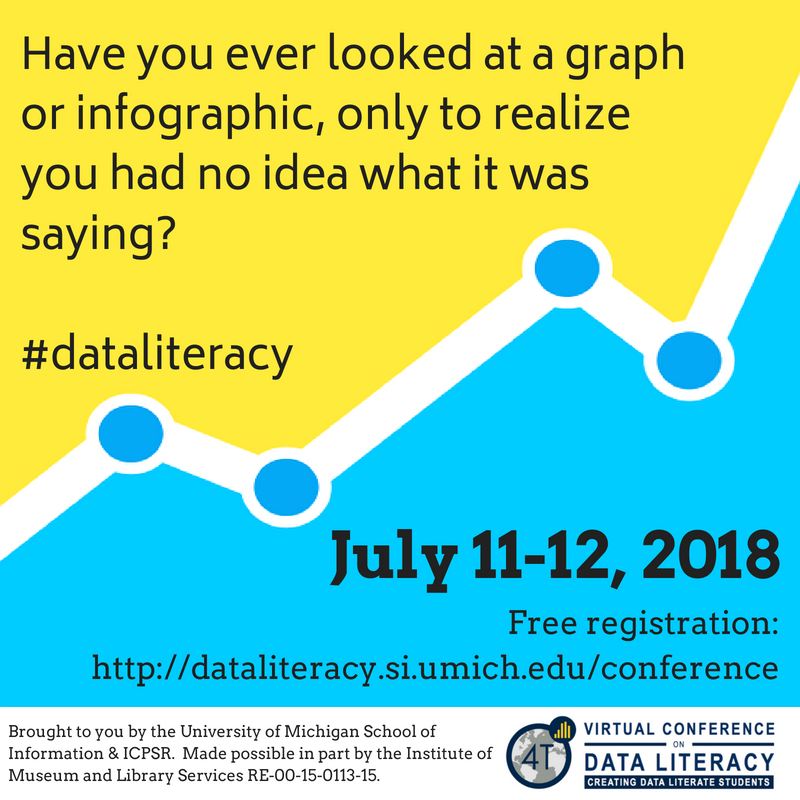 It’s free, and there are some amazing ideas and presenters awaiting you!